“We have some reports, we’ve been working all night trying to find out and working with our partners.” He continued. 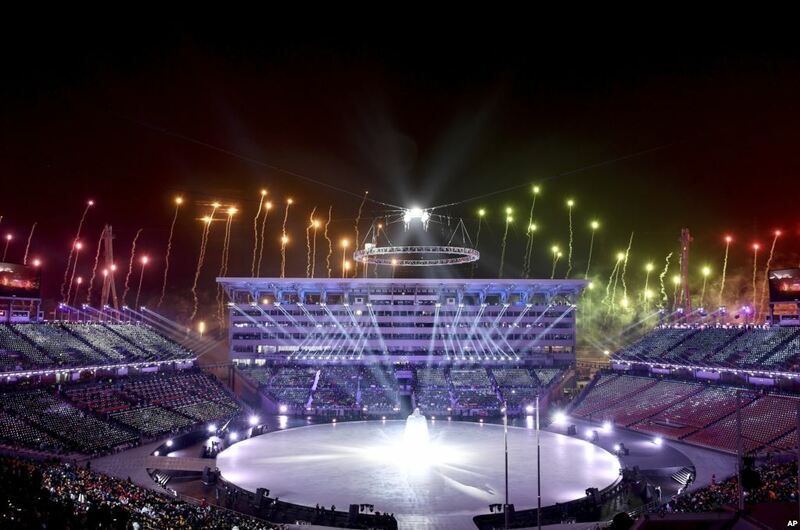 In this security accident, the the internet and television services in Olympics Games’ systems were affected by the internet shutdown, but organizers said that it did not attack any critical part of their operations, so the hi-tech opening ceremony was not affected by this accident. Reputable and important leaders like Kim Yo Jong (sister of North Korean leader Kim Jong Un), Moon Jae-in(South Korean President), and Mike Pence (US vice-president) were all among the VIPs at PyeongChang Olympic Stadium during the ceremony.